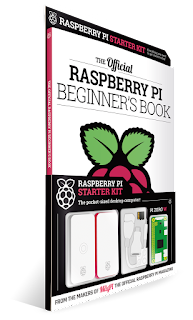 The Official Raspberry Pi Beginners book with a Raspberry Pi Zero W computer! And of course we will have food. So please RSVP! (see bottom of page). The main presentation is going to be a little bit different. A pre-teen girl, an infosec professional, a devops practitioner, a Japanese literature student, a budding data scientist, a multimedia artist, an IoT entrepreneur, a museum curator, a musician and a machine learning expert. What do they have in common? They, along with several million others, are Raspberry Pi users. A very inexpensive ($5-$35 depending on the model) computer that has been used to build everything from musical instruments, to robot farmers, to large computer clusters, to high altitude balloons, to 3d scanner, or just to be a learning playground for a new software technology or programming language. Never heard of it before, or just curious how to get started? Don't miss the presentation. 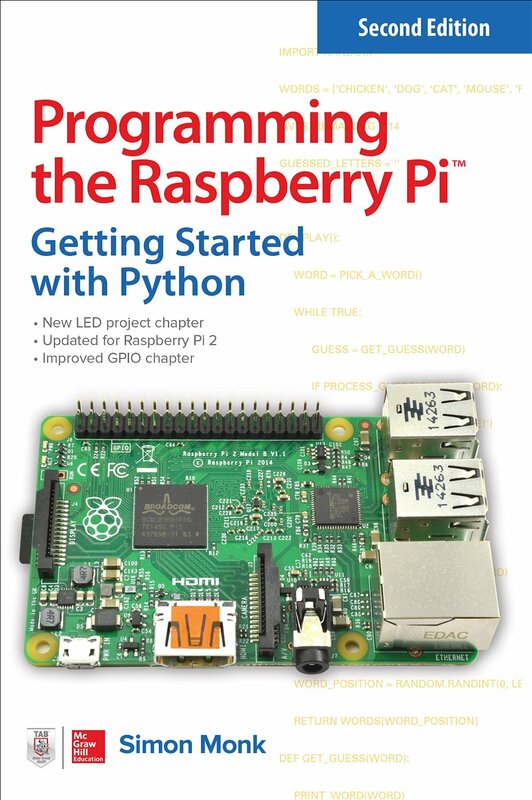 Using the Raspberry Pi already? You'll find out what else you can do with it. Running a business and wondering how this fits in? You'll find out. Already an expert and built a cluster with a dozen of them? Bring your project and show it off. Francois Dion is the founder and Chief Data Scientist of Dion Research LLC, specializing in analytics, data science, IoT and visualization. 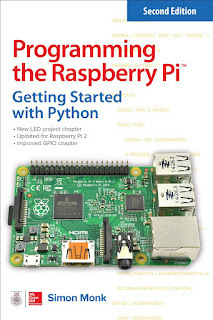 For the past 6 year, he also has given talks, workshops and presentations on the Raspberry Pi in schools, community colleges and universities, at Python, Data Science and Linux conferences and at professional associations meetings and at various companies. He has built open source teaching projects based on the Raspberry Pi, such as at PiQuiz Machine and the Pi-A-Sketch, both featured on the official Raspberry Pi Foundation website. He's also integrated then as payloads for High Altitude Balloon launches. "Visitors can park in any general parking lot on campus. Visitors should avoid reserved spaces, faculty/staff lots, fire lanes or other restricted area on campus. Frequent visitors should contact Parking and Transportation to register for a parking permit." It is the only step required to become a PYPTUG member.